We are a 2-form entry school in Bolton, Greater Manchester, which is a town with one of the highest levels of deprivation in the country. Our school is in one of the highest deprivation areas in the town measured by the Index of Multiple Deprivation 2015. 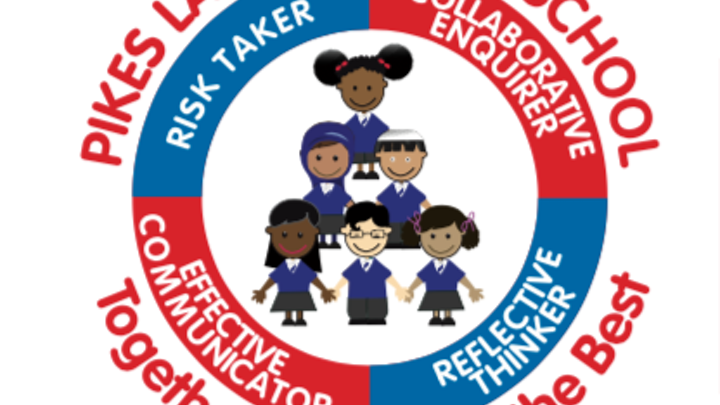 Our 2015 OFSTED report found us to be Outstanding in all 4 areas and said: "Virtually all pupils are from ethnic minority backgrounds and speak English as a second language." We believe that our pupils should be given access to the very best opportunities, and so we are always looking for new ways to get the very best teaching resources. We want to buy 6 Dash and Dot Robots by Wonder. We used our IT budget, in September, to buy 2 of these and the feedback from staff has been wonderful. However, only 2 of our pupils or groups can use them at a time. Therefore this project is for our whole school, to use across a range of subjects. The pupils have used the robots in numeracy and literacy as well as coding. Sadly though, we do not have the money to buy more. If we were to buy 6 more Dash and Dots robots, we could have a whole class working together in groups of around 4. At present, we have 15 pupils per robot in a class meaning that they are not getting enough exposure to the robots to adequately learn the skills that they need by trying and exploring with code. These are particularly good robots because the pupils can use them across the curriculum. Recently they have been used in Maths and English classes as well as to teach Coding. Please do donate, and if you can't donate right now you can help us in other ways! Share this project with anyone you think would support us. Share the link at the top of the page on Twitter, Facebook, email, your website, blog, mention us in a phone call or even just a chat over the fence! Please support us and help make a difference to our students and if you would like to find out more please feel free to phone us at school and ask for Mr Bradley.